Do you want to learn motion graphics, visual effects, and compositing but felt held back by the cost of software like After Effects? If you answered yes, than I have great news for you. 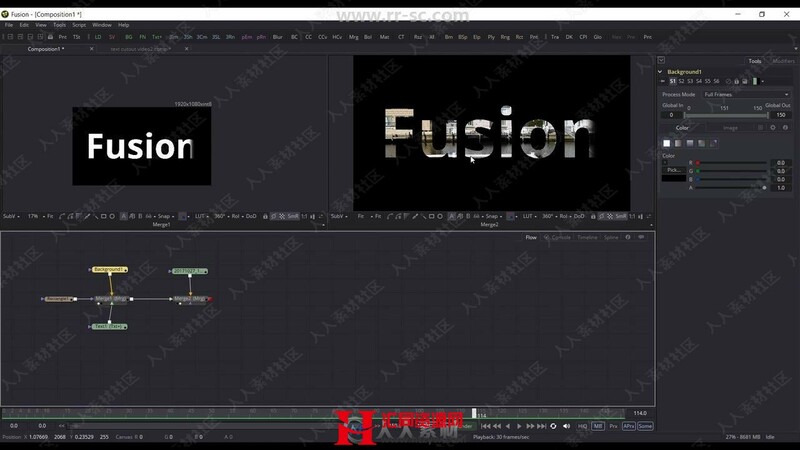 There is a very powerful application that is used in both the TV and movie industry called Blackmagic Design Fusion. It is made by the same company that makes Davinci Resolve. It has pretty much all of the capabilities of AE but the good news is you can get it for FREE. They have two versions available, one for free download and another studio version which costs $299. The great thing is that most of its best features are available in the free version. Both versions were recently updated and even the paid version is now 1/3 the price is was available for previously. 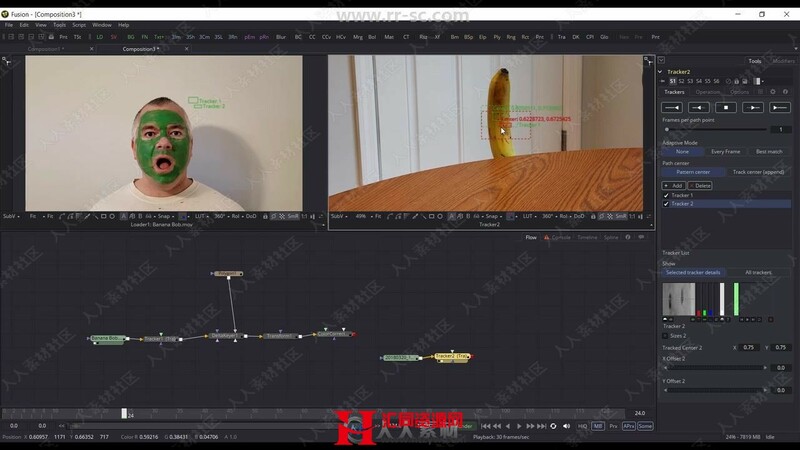 This course presents some of the basics of the application, but is mainly focused on teaching more intermediate to advanced elements of both Blackmagic Fusion 9 and VFX in general. We will create real world examples that represent what is actually practiced in video production.